Adrien Tirtiaux, It‘s a long way to the sea, slideshow, 2006. Courtesy the artist and Galerie Martin Janda, Vienna. 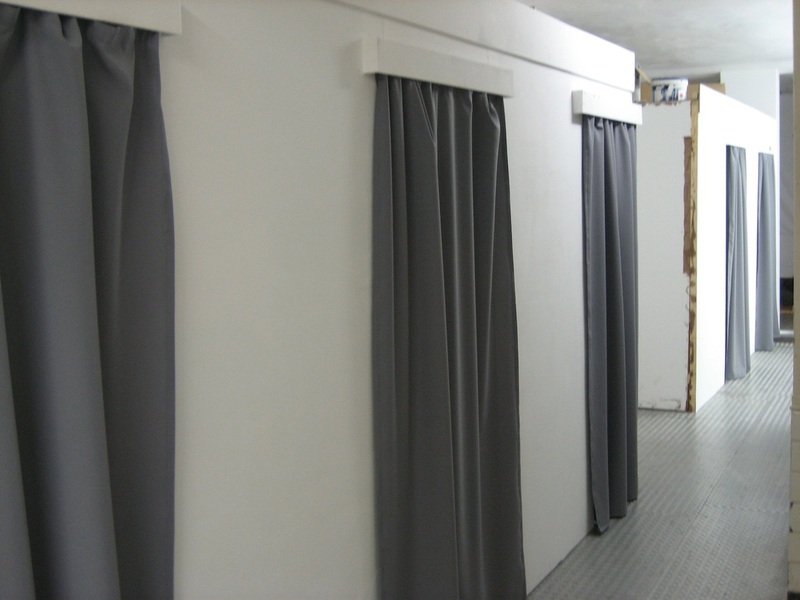 Artist's description: For the residence Sign to Eutopia, eight sleeping cabins were set up for the artists in a gallery space. 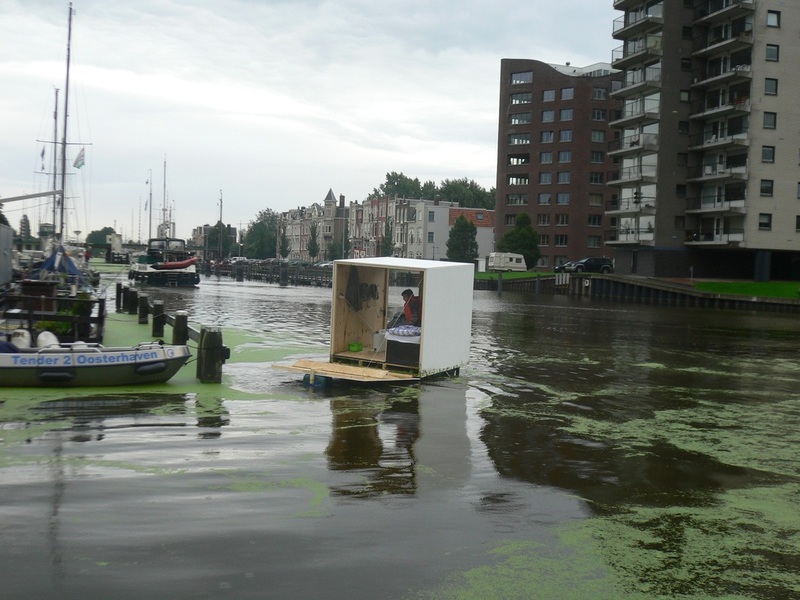 In the third week of the residence, I dismantled my sleeping cabin and transformed it into an autonomous floating capsule. 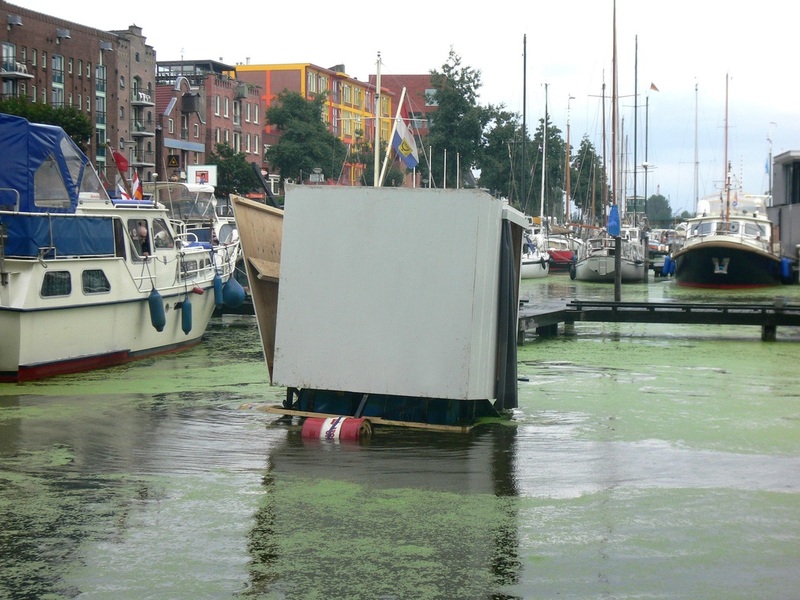 It contained a toilet, a radio, an opening mechanism and provisions for one week. 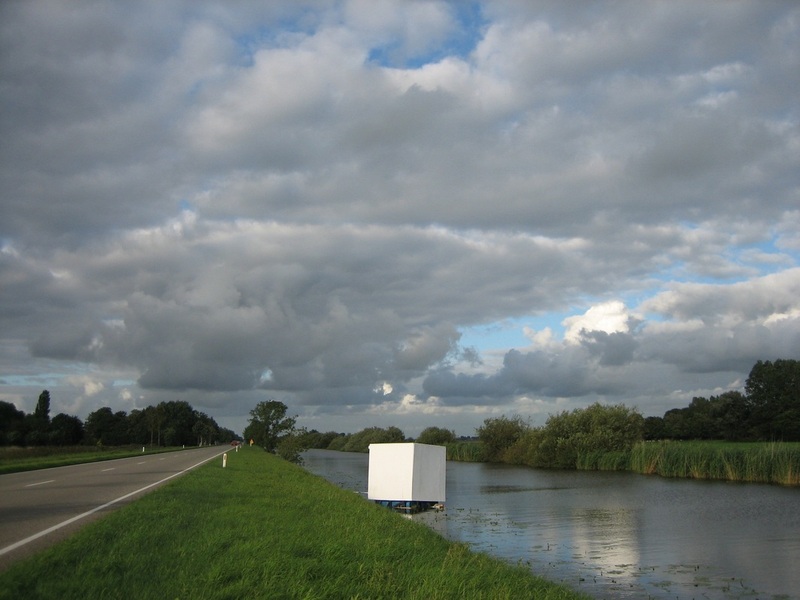 In six days, I drifted about 15 kilometres from the canal in front of the gallery, steered only by currents and wind. Visit adrientirtiaux.eu and martinjanda.at/en/artists/adrien-tirtiaux/works/ for further information.